Caniglia Heating & Cooling provides HVAC services so you stay comfortable in your home and office during every season. Whether you’re looking to improve air quality through filtration systems or repair a faulty furnace or air conditioning unit, our technicians can help! No matter the service, we strive to exceed both your expectations and industry standards, so you can expect the highest quality work. Click the following links to read more about what we offer. A new air conditioning system is not always a justifiable purchase, but our goal is to make it affordable. Whether ensuring your unit has to the proper freon levels to examining fan motor and plans for erosion or disfigurement, we will ensure your current system is repaired to run at its highest efficiency. For quality heating and cooling services, Caniglia Heating & Cooling provides air conditioning and furnace repair for your property. No matter the age or type of current furnace system your home or business has, just like a car, it will need an inspection and turn up. 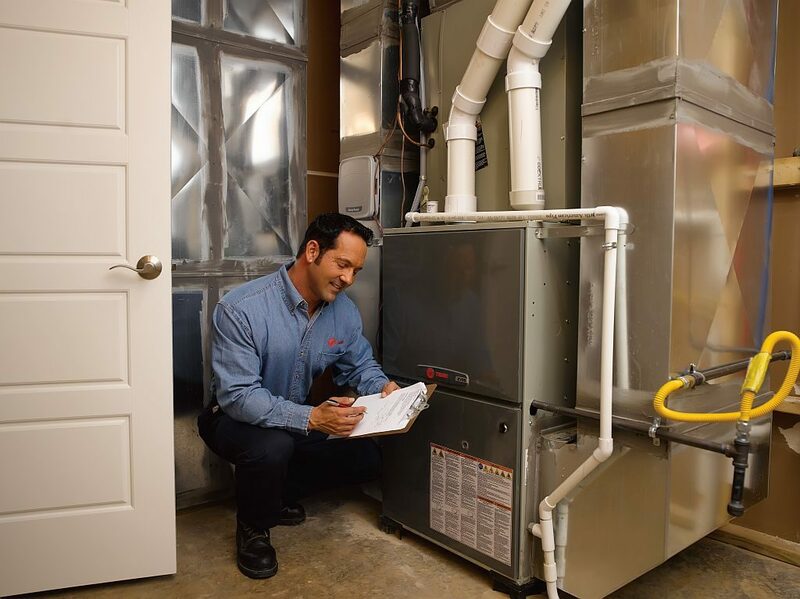 Routine maintenance is an important aspect of the health and longevity of your furnace. A Caniglia technician can assess the current state of your furnace and recommend the proper options to keep it running smoothly all winter long. An annual inspection can ensure that your furnace is running correctly and that any health hazards are found before they become an issue. Annual furnace inspections are a great way to avoid potential issues, which in return will end up saving you money. Upon the inspection of your gas heater or electric heating system, your Caniglia Heating & Cooling technician will assess the components of the furnace, the current age and ensure everything is functioning properly. If there is an issue, we will explain the problem and walk you through the available options. A new furnace is not always the option, a simple furnace repair or tweak may be just the trick. Gas heater repair may include checking the gas line or adjusting the valve. An electric heating system may need coils checked and ensure switches are correctly wired. A furnace repair can be relatively inexpensive compared to the cost of a whole new furnace unit and can help your current furnace last a couple years longer. Caniglia Heating & Cooling’s goal is to make sure that you are comfortable in your home, no matter what the season is. We aim for thermal comfort and excellent air quality indoors. Our routine HVAC service will optimize your system to operate as the manufacturer intended. Cleaning and lubricating vital parts as well as checking wiring and connections are only a few of the important items we check during a thorough inspection process. 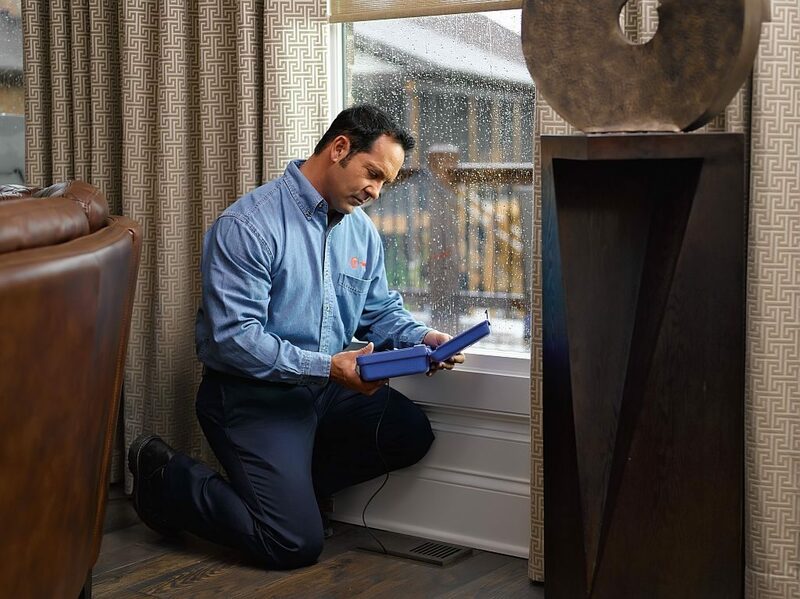 Our professionals understand how important it is to have a working heating and cooling system, which is why our inspections are so thorough.This guarantees that your heating, ventilation and air conditioning systems will continue to run at peak performance. Some would consider having a working heating and cooling system in Omaha, Nebraska essential for our state’s harsh Midwest seasons. That is why it is always a good idea to have professionals check up on your HVAC systems at least once a year. The ideal time to check on heating is in the fall, before winter hits and to check on cooling during spring. That way you know your heating and cooling system work during the most intense seasons. We also offer 24 hour emergency service because we understand that emergencies do not take convenience into consideration. Our Caniglia Heating & Cooling professionals are here to ensure comfort in your home. Trust our professionals, you do not want to be left without a working heating and cooling system. Is the air you, your family, your customers or employee breathing safe and clean of allergens and dust? Air quality goes beyond simple filter changes. Duct leaks and other inefficiencies can cause ventilation issues, as well as health issues for those occupying your home or business. If you have a duct leak, it is important that you get it repaired as soon as possible. Caniglia’s professionals are perfect for the job. 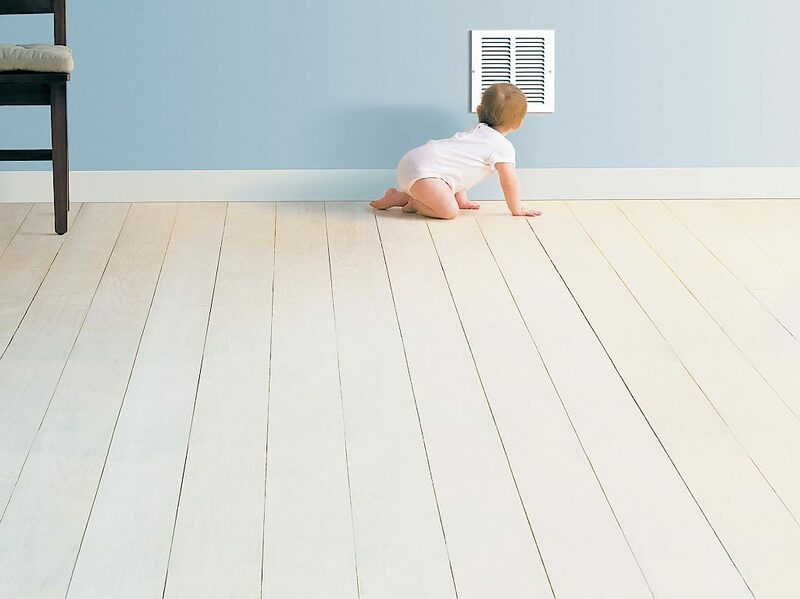 We will provide you with the necessary air filtration equipment to ensure your home has the best air quality possible. An air purifier is an investment for your home or business. This simple, yet efficient system controls the air you breath on a daily basis. Just because you can’t see it doesn’t mean it isn’t there. Constantly, dust, dander, pollen, allergens and dead skin can be floating in the air causing irritations and aggravations. Installing an air purifier eliminates the things floating around in your home or business, leaving you breathing easier and cleaner. Are you looking for a way to heat and cool your home in an efficient way? The Environmental Protection Agency has recognized geothermal systems as one of the most efficient ways to heat and cool your home. 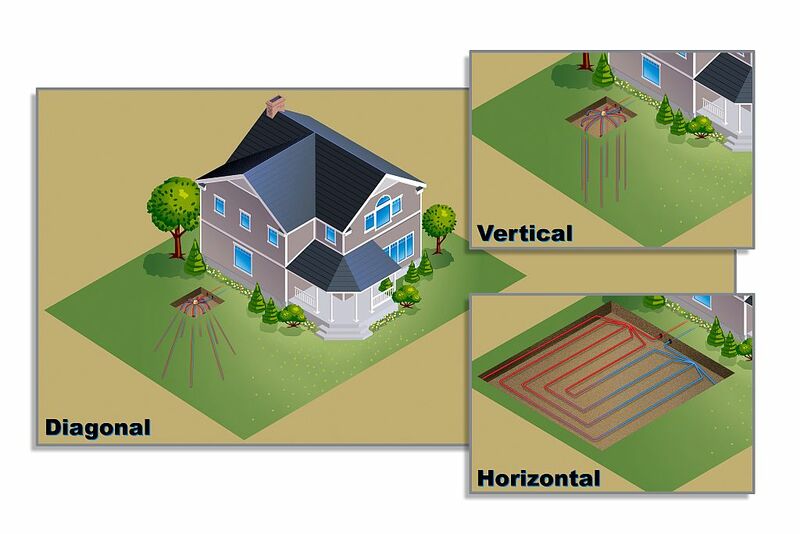 Geothermal systems can also be configured to reduce your need for energy to heat the water during everyday use. These systems are a win for you and your home and a win for the environment! Let us show you how this sustainable energy can benefit you.